TAINTED is a 6 episode limited mini series investigating sexual assault in the entertainment industry. 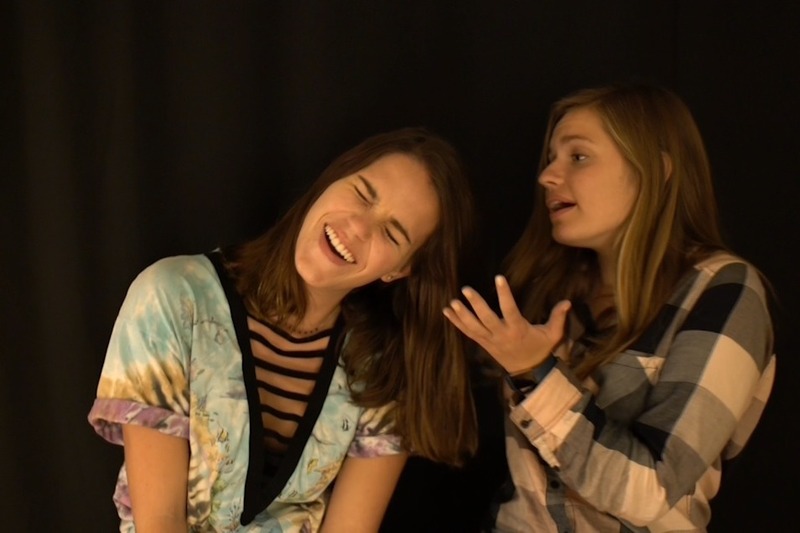 We are Madison Boll and Elizabeth Hook, students of the USC School of Cinematic Arts. This year, we joined together in solidarity after personal experiences of sexual assault. Through our conversations with each other and other young women, we realized the pervasive nature of assault and feel compelled to express our emotions creatively. TAINTED looks at the experiences of 6 young women pursuing entertainment in various forms, all with the common experience of sexual assault. Through the lens of a singer, model, dancer, actress, visual artist and camera assistant, we aim to illuminate the nuances and grey areas of sexual assault. We want to bring light to an issue affecting far too many in countless situations. Through the power of film, we seek positive change and momentum towards social and political reform. Funding for this project will go towards locations, camera equipment, production design and food for cast and crew. All of our cast and crew will work for free. Your support means the world to us. We want to bring these stories to the world in the most impactful way possible. Every dollar helps us move closer to that goal. 20+ Dollars: Personal note from Madison and Elizabeth in gratitude. 50+ Dollars: Personal note & images of "behind the scenes" printed. 100+ Dollars: Personal note, images, DVD copy of all 6 episodes once finished. Our first actress is Kennedy Reed, who stars in our "Singer" episode. Kennedy is a phenomenal talent studying Film and Television Production at USC. In addition to her talent as a filmmaker, she is an accomplished singer and actress! Check out what Kennedy has to say about being a part of TAINTED.